January is always the month for entering into new ventures. Becoming an entrepreneur is a dream for many of us, but obstacles such as limited finance, lack of expertise and inadequate support often put people off. Other factors such as highly competitive environment, a limited market and high costs of operation also act as deterrent. However, one should bear in mind that the sun shines for all and it is worth taking the plunge. Most people dream of becoming financially independent and working for themselves, but wrongly believe that small businesses are impossible to start. We should always remember that all the big businesses, conglomerates, tycoons surrounding us started by becoming a small entrepreneur. And budding entrepreneurs should never be discouraged by the usual ‘cliché’ that Mauritius is a small market, because if we look at the top 100 companies, we note that they generate turnovers of billions of rupees and these keep increasing annually. So, is the market really small? It has always been the objective of successive governments in Mauritius to foster the culture of entrepreneurship. So the beginning of this New Year might be an opportunity to launch a small business. News on Sunday proposes a list of ideas that are in line with our current economic environment. Businesses are increasingly using social media to market their products and services. This has today become imperative in order not to lose customers. 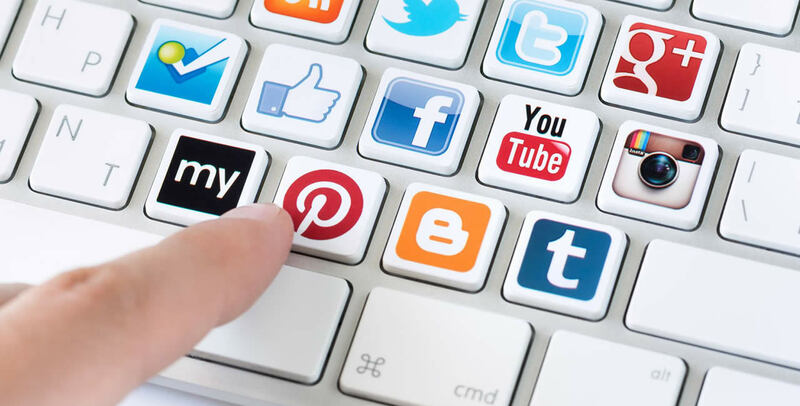 However, many small businesses in Mauritius are either unaware of the huge potential of social media or do not have the time and skills to take advantage of social media. This is where small firms offering social media management services can step in. Indeed, many of our small entrepreneurs are not even present on social media, yet most customers when looking for a particular product or service first turn to Facebook instead of picking the Yellow Pages. By inviting small entrepreneurs to have an online presence, start-ups can manage their pages and assist them in their marketing. 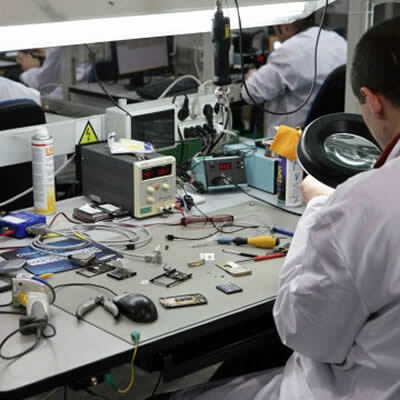 With the growing use of smartphones, tablets and other electronic gadgets, the incidence of breakdown is equally higher, and there is high demand for repair technicians. Small repairs workshop are indeed mushrooming, but there is room for more. Apart from repairs, these workshops also offer for sale a variety of accessories to be used with the electronic devices. Remember, it is not necessary to be a Polytechnic graduate to become a technician. One may acquire new skills and knowhow simply by watching a few videos on YouTube! Mauritius currently has a booming property sector, with hundreds of villas being sold to foreigners as well as local citizens. 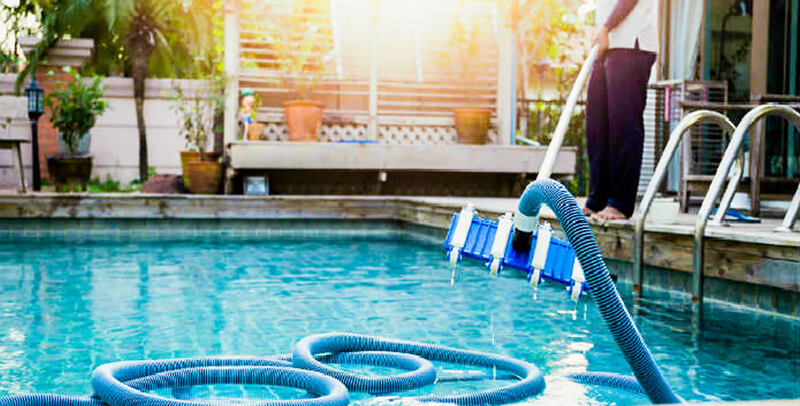 Most of the owners are at pain to find reliable workers for swimming pool cleaning and maintenance and gardening. While established services companies are expensive, many owners look out for small enterprises that offer reliable, regular and affordable services. So, setting up a cleaning and maintenance business to service villa owners is worthwhile and paying. The trend is already on but the market is huge enough for more start-ups. Changing gas cylinders is a headache for many people, especially the growing expat community and PDS/RES residents in gated communities. Many of these consumers are prepared to pay a decent fee for home delivery of their gas. 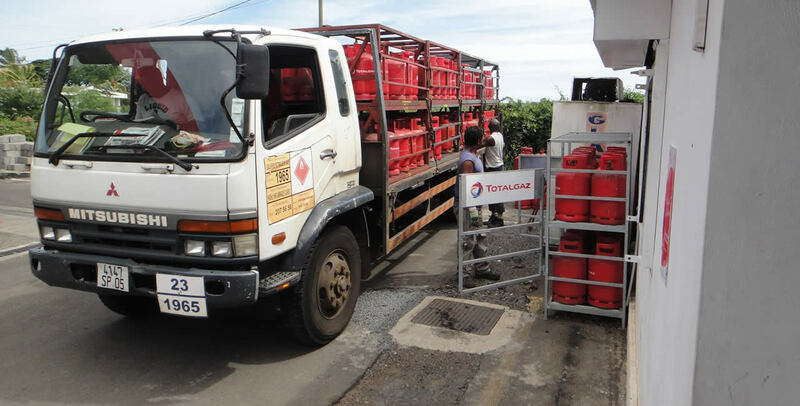 However, gas delivery service is almost inexistent in many areas, while demand is high. A start-up in this field will definitely thrive. As is the case with social media, many small (and even large) businesses do not have a website. 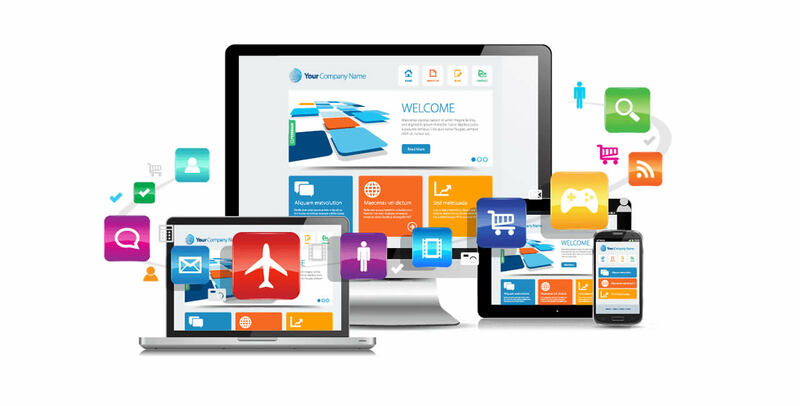 In today’s business world, a website is an important tool to showcase one’s products and services. Customers do not have time to call companies to ask for information but they simply google search or browse companies’ websites. A business without an informative website loses out on potential customers. A business offering website development services will thrive if it approaches all small and medium entrepreneurs and convince them to have an online presence. Many would also be interested to have an e-commerce website. If you are a school leaver with good accounting knowledge or an accounting graduate unable to find a job, you might well consider setting up your own small accounting practice. 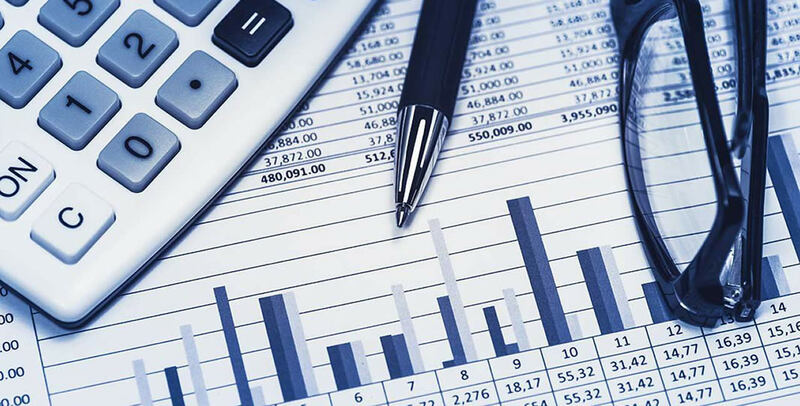 Today, with so many regulations stifling small and medium businesses, SMEs need to engage professionals to assist them with their various returns and book keeping. Most entrepreneurs cannot afford expensive accounting firms, and this is where small practices thrive. Any small firm can easily reach a portfolio of up to 50 clients. Services include annual Companies Division and Tax return, VAT return, return of employees for the payment of NPF or NSF charges, raising invoices and processing payrolls, dealing with CSR, Trade Licences, bank loans, business plans and also advising SMEs on the available support services such as Leasing Schemes, Youth Employment Programme or SME Graduate Scheme, grants, and so on. Backyard farming has always been a popular activity which, unfortunately is now on the decline. Yet, backyard farming is not costly but can help generate good income. 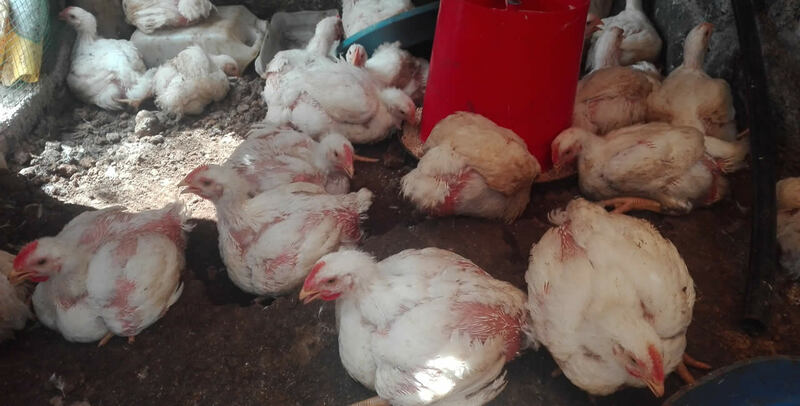 For those have sufficient space, it is so easy to rear a few chicken. Many health-conscious consumers are now moving away from commercially produced chicken and looking for naturally-fed poultry. Similarly, there is demand for goat meat and it is easy to put up a small farm of 10 to 20 goats. Rearing cows for milk production is also a viable venture. A three-cow farm can yield up to 50 litres of fresh milk daily. Aquaponics has made fish farming easy and affordable. 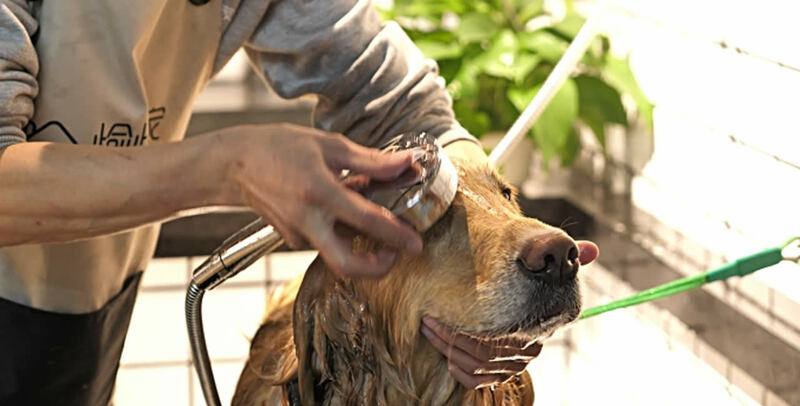 Pet care is another service activity that is in high demand. The number of animals kept as pets is increasing and this is creating business for pet care services, pet food, sale of accessories, etc. In addition to local pet keepers, thousands of foreign investors and professionals moving to Mauritius are bringing their pets along. The sector is therefore expanding. The booming real estate sector is opening other opportunities for start-ups. 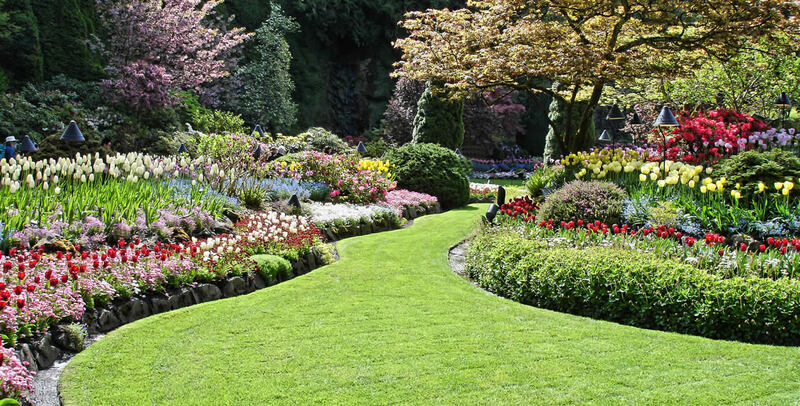 Provision of landscaping services is one of them: Supply and planting of decorative plants, designing landscape, top soil filling, among others. Running small scale plant nurseries is also a profitable side business as the demand for plants surge. The Nine-Year Continuous Basic Education has not put an end to the rat race in our education sector. Parents are still on the lookout for tutors to coach their wards, however modern enlightened parents are now shunning the idea of sending their kids to private tuition in cramped garages. Most parents prefer hiring private home tutors to coach their kids at home and are willing to pay additional fees. Private tutoring is therefore an avenue to consider by unemployed graduates who can raise a decent part-time income. Tutoring also helps to develop the teaching and communication skills of young graduates as well as networking with parents who might themselves be professionals in different fields. With an ageing population in Mauritius, and with the elderly increasingly being left on their own as children are forever busy with their careers, many families struggle to find home care assistants to look after the elderly. 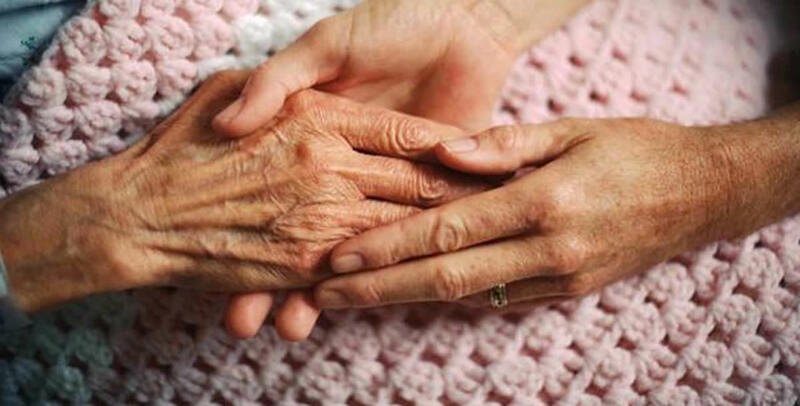 More and more senior citizens are in need of at-home care, but there is a lack of carers. Services required include assisting the ailing, provide companionship, help with household chores or accompanying elders to hospitals or other places. Our society is in need of professional homecare agencies.